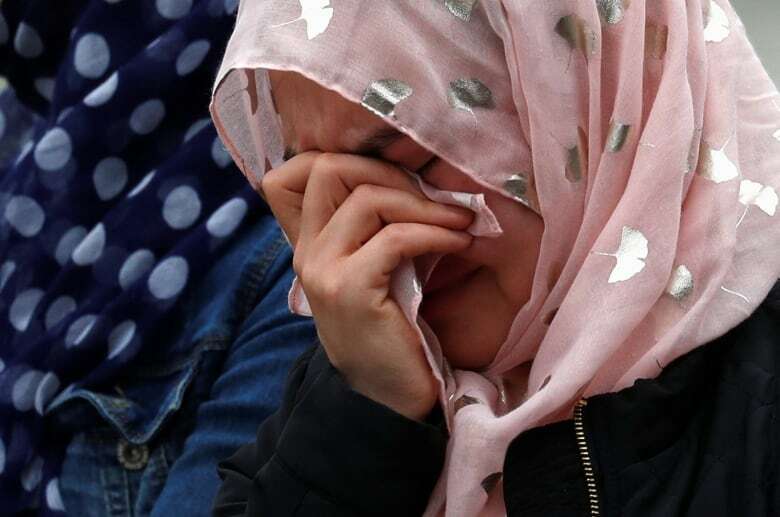 New Zealand Prime Minister Jacinda Ardern says reforms to the country's gun laws will be announced within 10 days following the shootings at two Christchurch mosques that left 50 people dead and dozens injured. 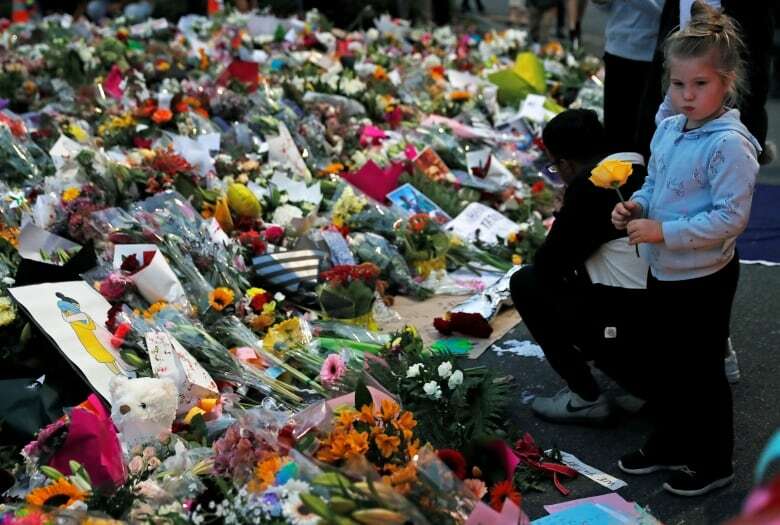 New Zealand Prime Minister Jacinda Ardern says reforms to the country's gun laws will be announced within 10 days following the shootings at two Christchurch mosques that left 50 people dead and dozens injured last week. 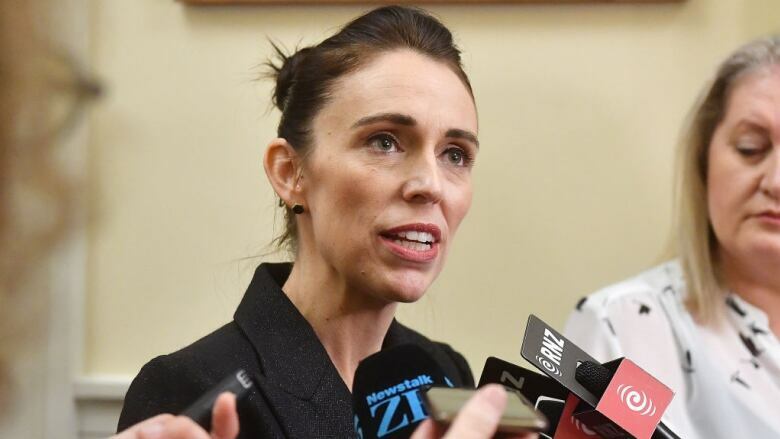 Ardern also announced an inquiry into the events leading up to the shootings and whether there was anything the country's intelligence services could have done to prevent them. Brenton Harrison Tarrant, the 28-year-old Australian white supremacist charged in the massacre, wasn't on authorities' radar before his well-planned attack on two mosques, and there have been concerns that intelligence agencies were overly focused on the Muslim community when it came to detecting and preventing security risks. At a news conference, David Tipple, the owner of Gun City, a Christchurch gun store, said the store sold four guns and ammunition to Tarrant through a "police-verified online mail order process." The store "detected nothing extraordinary" about the buyer, he said. "I would like to state that we believe absolutely there was only one attacker responsible for this," he said at a news conference. 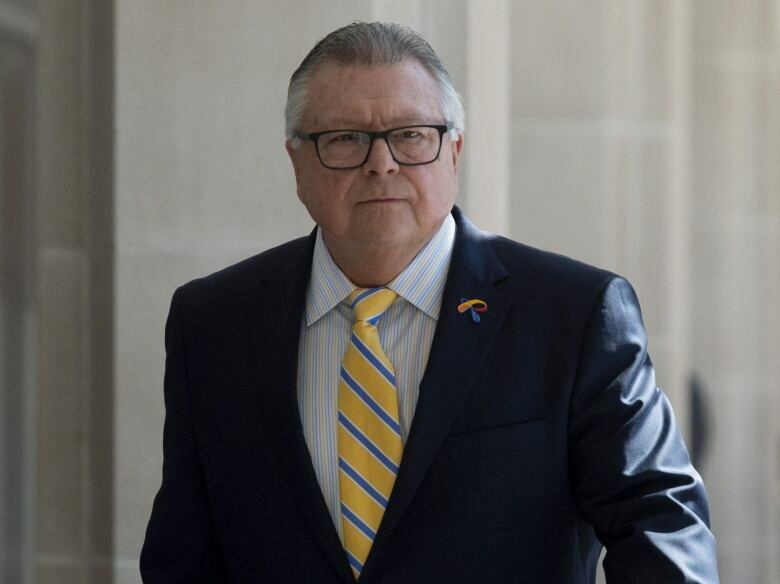 In Canada, Public Safety Minister Ralph Goodale suggested the deadly mass shooting in New Zealand will spur parliamentarians to take a careful look at Canada's own gun laws. A visibly angry Prime Minister Justin Trudeau denounced the "small, toxic segments" of society that peddle the belief diversity is a weakness, spewing hatred and inciting brutality. Conservative Andrew Scheer joined Trudeau in stressing the need to condemn all racist ideologies and doctrines of prejudice while the NDP's Jagmeet Singh said the use of dehumanizing language and making immigration out to be a threat could breed fear and fuel hatred. Instead of just the five years immediately preceding a licence application, questions about buyers' histories would cover their entire lifetimes.